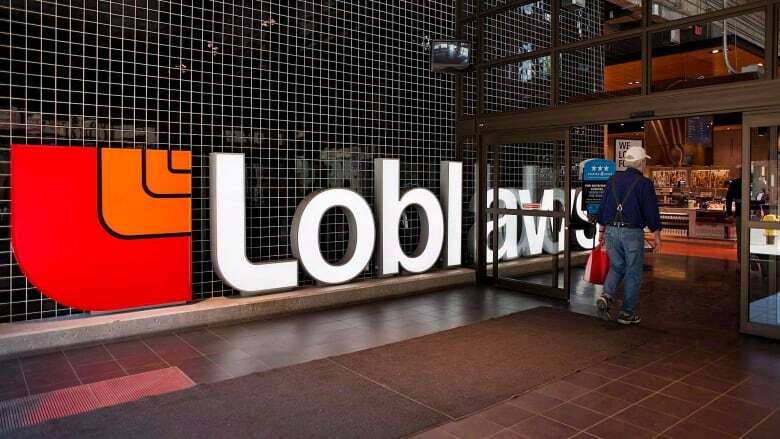 Loblaw Companies Ltd. has begun laying off 500 people from offices across the country, even as the company says it plans to add jobs later this year. "As part of a broad cost-control effort we have begun eliminating corporate office roles, including various executives, members of management and colleagues at all levels," spokesperson Kevin Groh said in a statement, adding that the move will have "no effect on hourly store jobs." In a note to staff, company president Sarah Davis said some of the employees were informed Monday and many of the positions will be eliminated immediately. Cuts will come across the country, at office locations including Calgary, Toronto, Winnipeg, Halifax and Montreal. Earlier this year, the company warned in its quarterly results that minimum wage hikes would cost it an extra $190 million in 2018, and it would be looking to cut costs where it can to offset those increases. While laying off staff in some areas, the company is also aggressively investing in other areas of the business, including omni-channel and its fast-growing financial services division. ​"This is ultimately about our future," Groh said. "To invest meaningfully in promising areas means saving meaningfully in others." "We will continue to invest and we will be a net job creator again this year," Groh said.